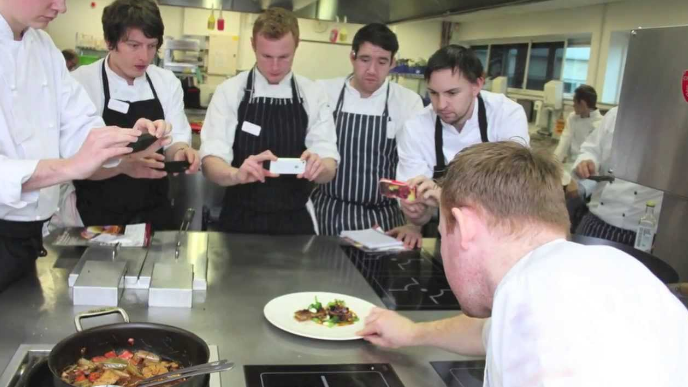 The second wave of the Chefs Decision awards has been dubbed the ‘Saucy edition’. Over 600 chefs across the nation have voted to decide the best sauce products on a range of criteria including taste, texture, ease of use, authenticity, colour and value. Focusing on head/executive chefs or foodservice business owner/managers, the Chefs Decision Awards represent a new benchmark to identify quality products. Only chefs who have used particular brand could rate that product and a rigorous analytical process was applied to determine winners. “Chefs are the accepted arbiters of good taste” says Kevin McCreton, director of ChefPanel – the company which conducts the awards. “Chefs also need to balance product quality, convenience and a budget to serve hundreds or thousands of meals a week. 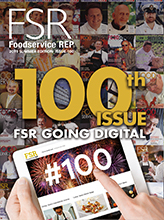 The Chefs Decision award is a new ‘short hand’ aid to foodservice product selection”. ChefPanel has an opt-in database of over 5000 chefs it uses to conduct online and phone surveys, focus groups, taste tests, product trials and diary research. It has run similar award programs for consumer products across Asia Pacific for a number of years and the Chefs Decision Awards seemed a natural extension. “Food manufacturers are starting to use their Chefs Decision award as a point of differentiation” Kevin points out.